Ask a question about 3409 54th Dr W #h103, or schedule a tour. 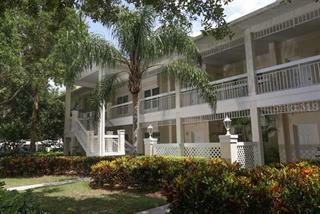 A large two story 3000+ SF, Furnished Townhouse inside Bollettieri Resort Villas at IMG Academy. This is the 2nd largest villa size offered at IMG Academy. 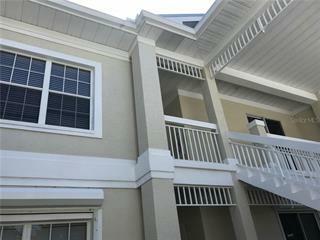 3 spacious bedrooms EACH with its own full bathroom upstairs, along with a larg... more.e storage closet. Master bedroom has huge walk in closet. Master bathroom has double sinks, large walk in shower, and a Jacuzzi tub. Other two bedrooms also have private bathrooms, and good closet space. Flooring in this villa includes carpeting, tile, and bamboo in main Family room, and wood at stairs. Spacious kitchen has counter tops galore, eat-in space, built in desk area, pantry closet, and long breakfast bar. 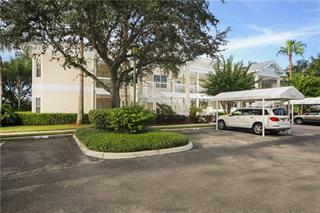 Large Family Room has tall sliders leading out to a large gated and tiled patio. Laundry room has cabinets, counter top, sink, and washer dryer. 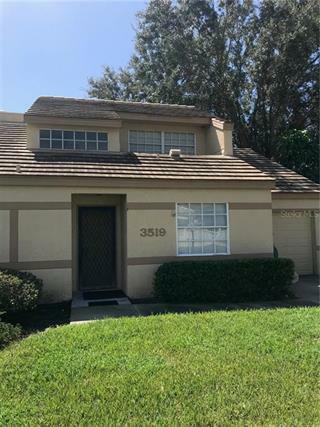 In addition to the 3 Bedrooms and 3 full Bathrooms Upstairs, this unit has a ½ Bath, large home office, family room, kitchen, and laundry room on the Ground floor. Owner will have double covered parking spot. 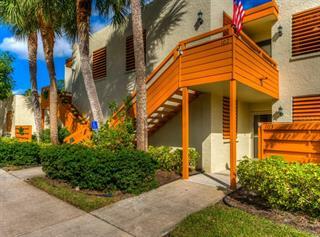 This building is close to the community mailboxes, community heated pool, hot tub, and Clubhouse, serving three meals a day.